I’m interested in buying these speakers from you but would the Pioneer Gm-D1004 compact amp drive these? I was thinking of bridging the amp. I have a pioneer head unit. You can use the GM-D1004 compact amplifier to run the TS-A6933I. I just bought some Pioneer speakers (Order number: CAC678607). Probably a really daft question, but can i just confirm that there's 2 x speakers coming, as the order says 'speaker'. Thanks for your question, you get a pair in the box. Hi, does this product (Pioneer TS-A6933i ) come with all required cables etc? 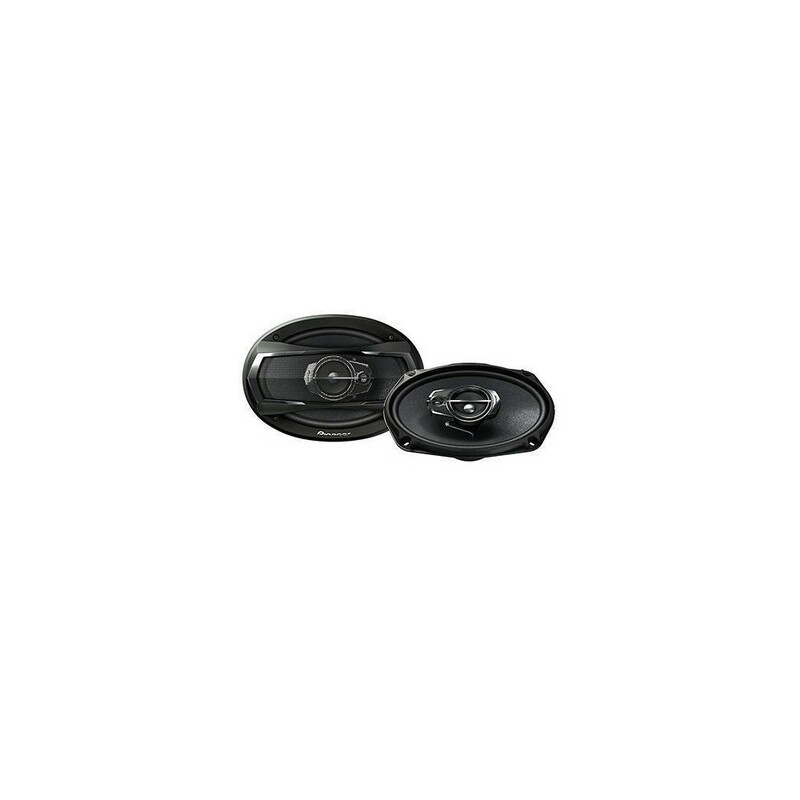 Thanks for your question, these speakers may come with a small amount of cable in the box, however depending on where you are taking the feed from to connect these then you may need some extra lengths of cable & some connectors unless you are soldering directly.